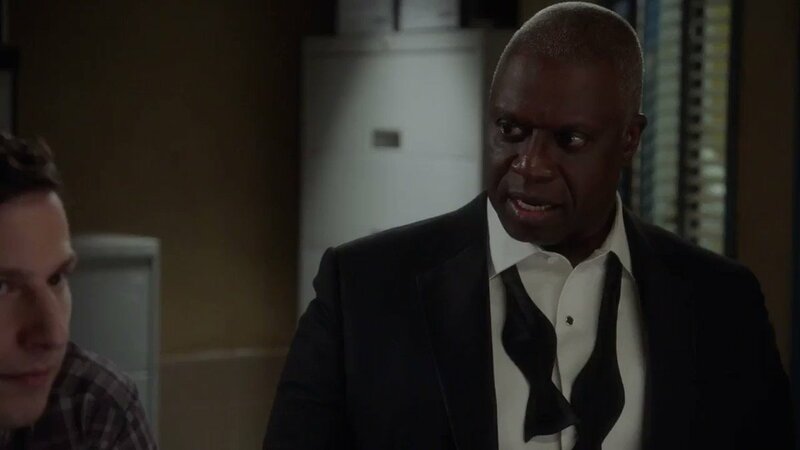 Samantha Guthrie's tweet - "Just when I thought I couldn't love @Brooklyn99FOX more, they have Captain Holt defend PhDs using the title "doctor." (Scoured Tumblr for this clip --- not mine!) "
Just when I thought I couldn't love @Brooklyn99FOX more, they have Captain Holt defend PhDs using the title "doctor."